Entry by pokemonfreak1 on Tue Mar 1 04:52:49 2011. 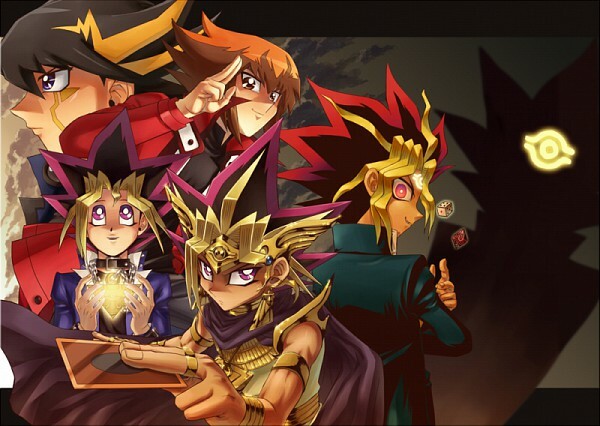 Wonderful, all are kicka`` Yugioh! charactars. I love how people consider Pharaoh Atem and "Fresh Out of the Puzzle & Quite Insane" Atem as different people.